wowmusicstore has no other items for sale. 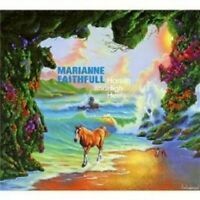 MARIANNA FAITHFULL "HORSES AND HIGH HEELS" CD NEW! 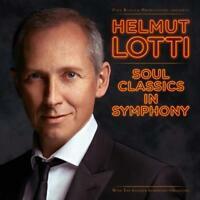 HELMUT LOTTI - SOUL CLASSICS IN SYMPHONY CD NEW! 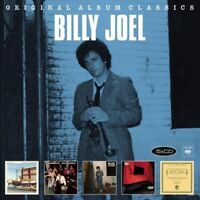 BILLY JOEL - ORIGINAL ALBUM CLASSICS #2 5 CD NEW! 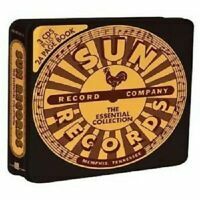 SUN RECORDS-ESSENTIAL COLLECTION (LIM METALBOX ED) 3 CD NEW! 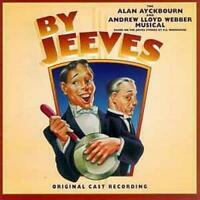 Immediate payment of AU $21.95 is required. 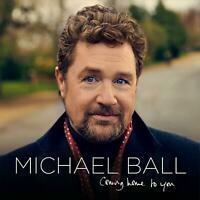 Excellent album and great to listen to, thanks and God Bless.